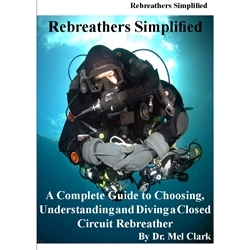 New complete guide to choosing, understanding and diving a closed circuit rebreather by Dr. Mel Clark. This comprehensive book includes build check sheets and pre/post-dive check sheets for many CCRs. Chapter 3 - Rebreather design and how it works?